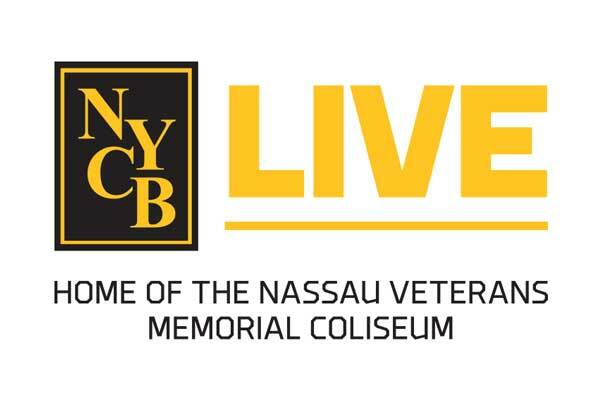 LONG ISLAND (November 8, 2018) – NYCB LIVE, home of the Nassau Veterans Memorial Coliseum will honor local veterans and their families throughout the month of November. As Long Islanders continue to play a crucial role in serving our nation, NYCB LIVE Cares and the Long Island Nets, the NBA G League affiliate team of the Brooklyn Nets, are proud to provide opportunities for military members to be recognized for their service. NYCB LIVE Cares, the community programming arm of the Coliseum, strives to harness the power of sports and entertainment to make an impact in the Long Island community. The month of military appreciation tipped off on Nov. 5 with a Marine Corps. 243rd birthday party celebration at a Long Island Nets practice at ‘Yes We Can’ Community Center. Marines from the 1stMarine Corps. district in Garden City watched the practice, had a meet and greet session with the players, and then shared a cake in celebration of the birthday. In addition to events in the community, complimentary tickets to various events at the Coliseum will be provided to military and veterans, and stories of Long Island veterans whom have served from WWII until the present day will be shared via in-arena digital campaigns and social media.